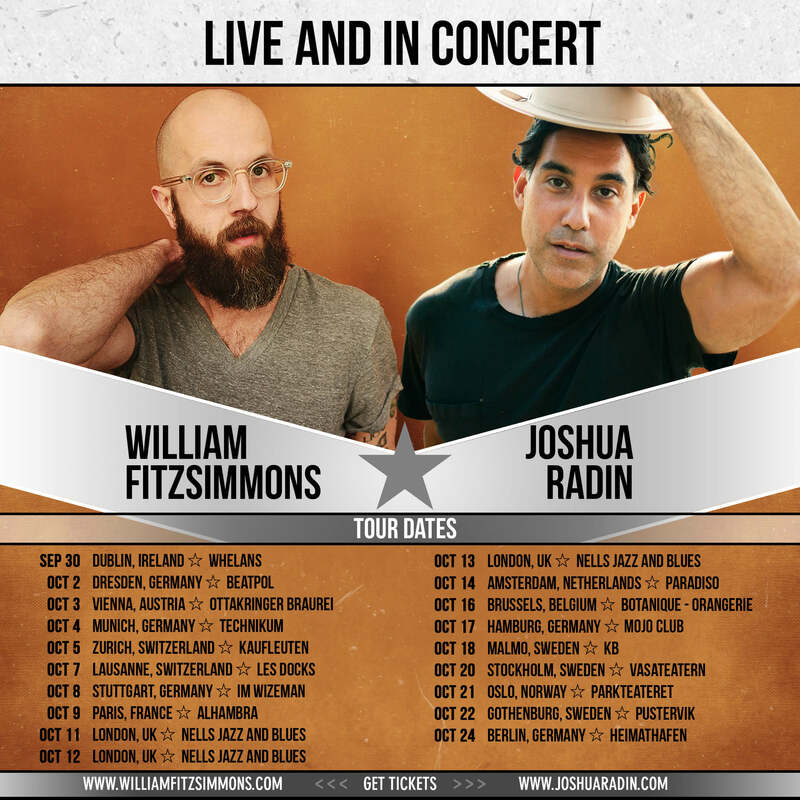 We are excited to announce that in October, William will embark on a month long co-headline tour with Joshua Radin. The two will play nineteen shows across ten different countries. Check out the full list of dates below and get tickets now to a show near you! Grab tickets HERE. William is thrilled to announce the release date for his new album, Mission Bell, which will be available everywhere on the 21st of September 2018! More information over the next few months!